GB Boxing’s European Champion and world bronze medallist, Peter McGrail will represent the British Lionhearts in their first away match of the World Series of Boxing (WSB) season in Paris this Friday 2 February 2018. 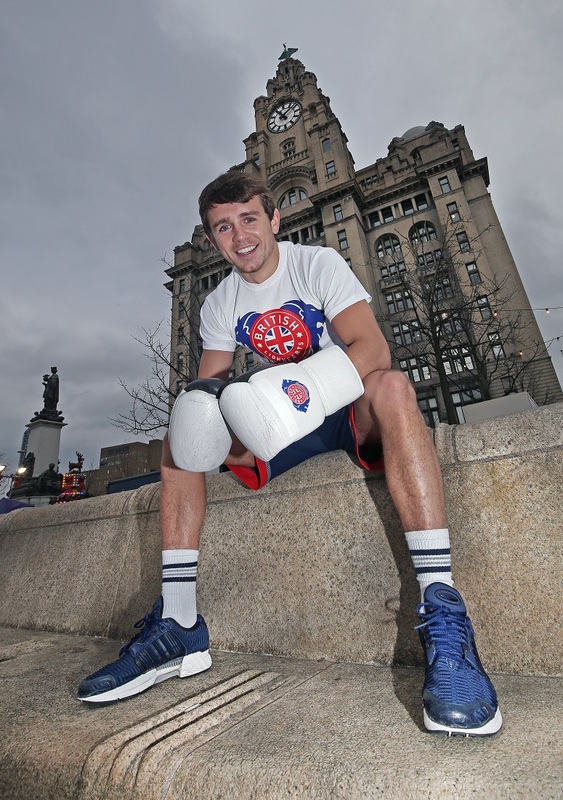 You can also see McGrail in his Liverpool homecoming match where the Lionhearts take on Italia Thunder at The Auditorium at Echo Arena on Friday 2 March 2018. Fans can follow the Lionhearts at @Brit_Lionhearts on twitter and get to know Peter McGrail ahead of the new season in this exclusive film.